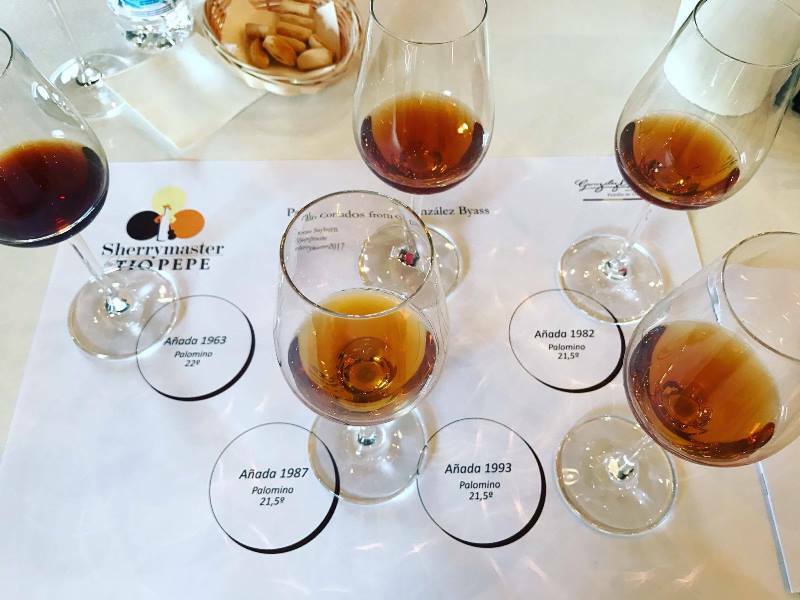 During my trip to Jerez (see my previous story Τhe Land of Sherry with Tio Pepe Sherry Master) the ''mystery'' of Palo Cortado was discussed by master blender Antonio Flores and Ronan Sayburn MS at the Annadas (Vintage) Palo Cortado tasting. 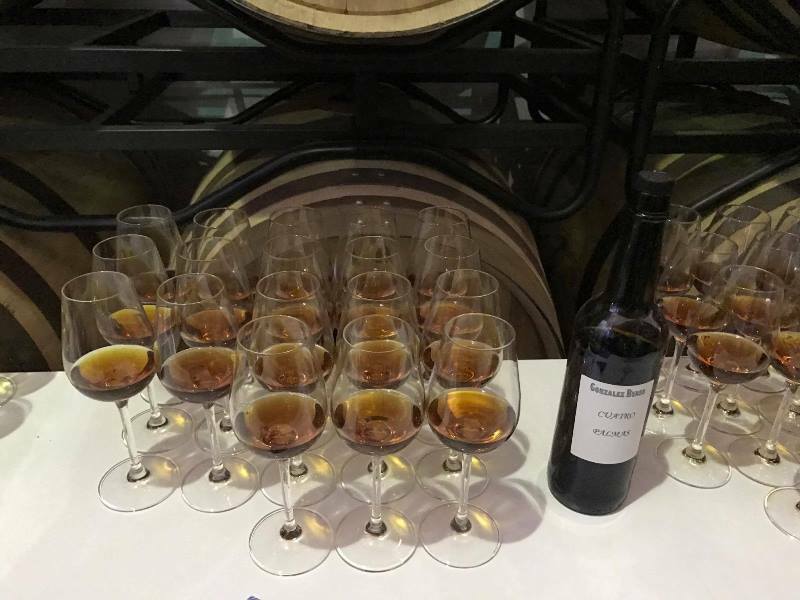 Palo Cortado has no official winemaking protocol; the only condition is that it must be somewhere between an Amontillado and an Oloroso in terms of style, holding on to the aromatic refinement of the former and the structure and body of the latter. 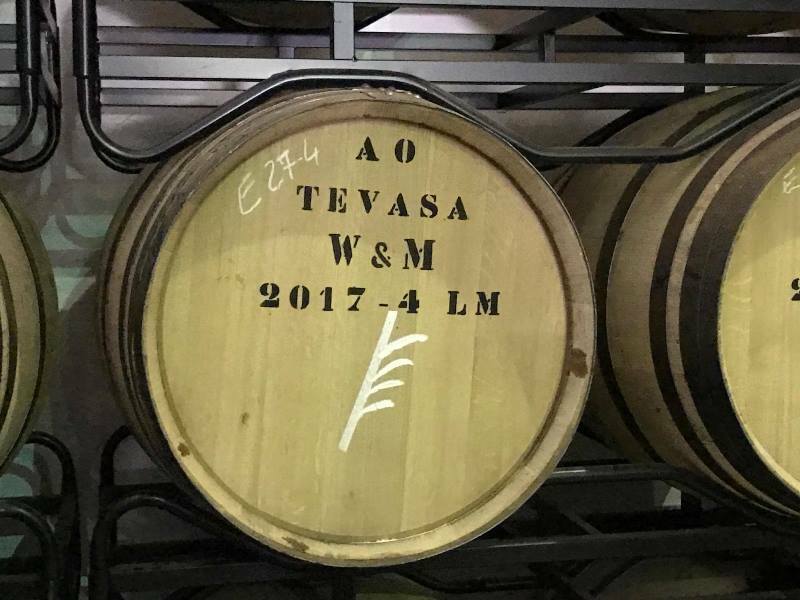 Compared to an Amontillado, it will often have spent less time under flor and its base must will have been really delicate. Another way of describing it would be as a kind of very delicate Oloroso. The last two Annadas were maybe too strong and oxidized for my taste, 1978 quite peppery and intense with warm alcohol (22% abv) while 1963 had a charred bacon character but the palate lacked substance and body. Moving on to the Palmas tasting these are absolutely En Rama masterpieces (unfiltered and with no stabilization) that are offered in tiny quantities and sell very fast. 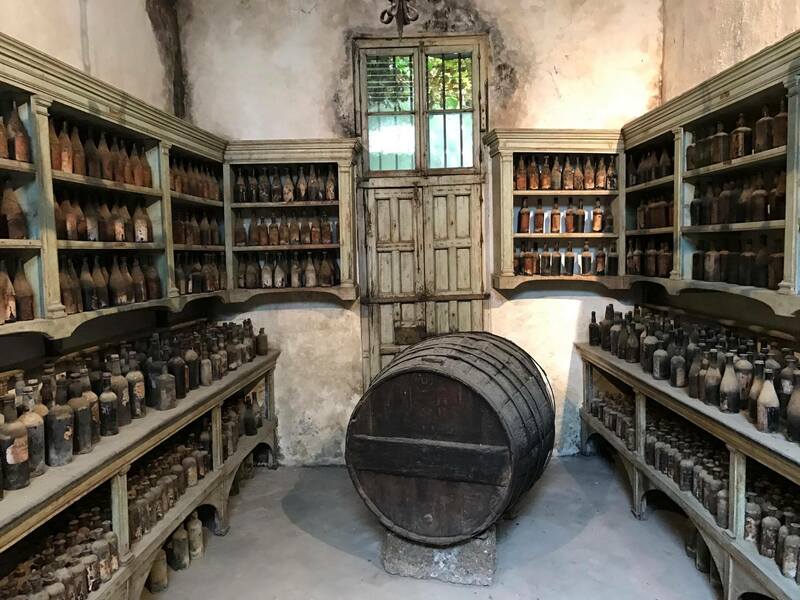 Personally that was the most fascinating part of my stay in Jerez and I am looking forward to getting some bottles in my cellar.